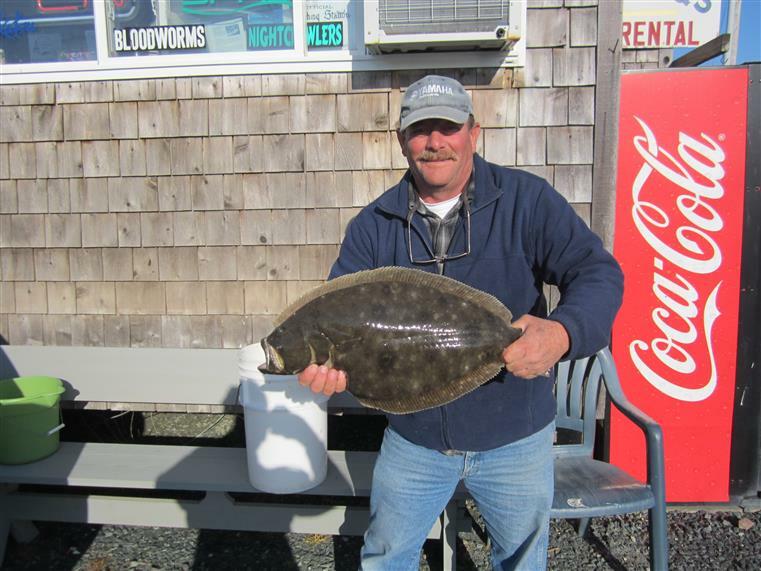 Trident Tackle Shop is the retailer of fishing, hunting & commercial (VMRC) licenses in Wachapreague. 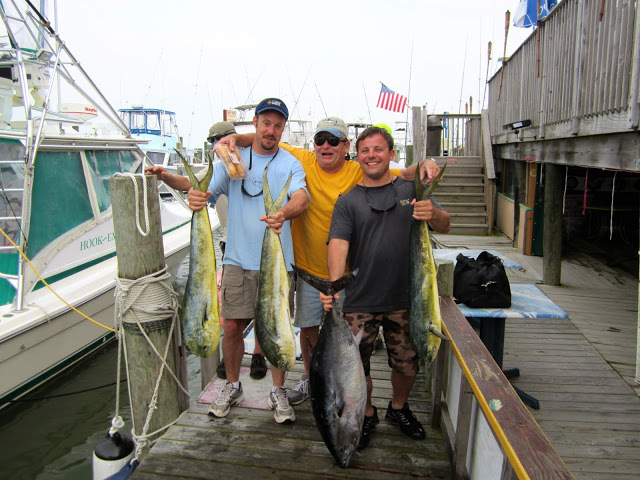 Your saltwater fishing license is good for one year from the date of purchase. 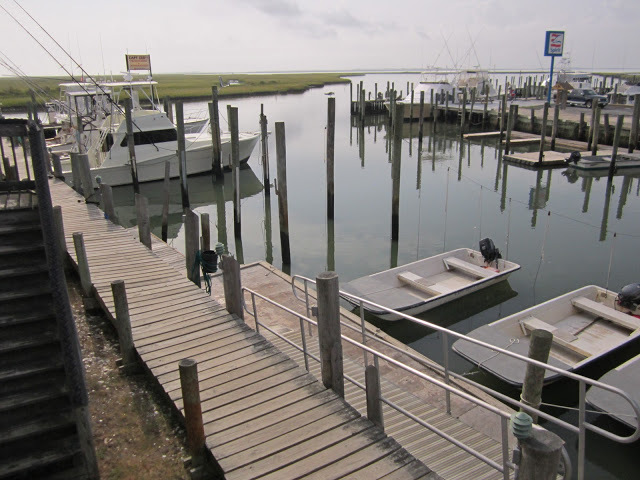 Our Marina has recently been completely redone, along with the fuel pier, dispensers, and hoses. 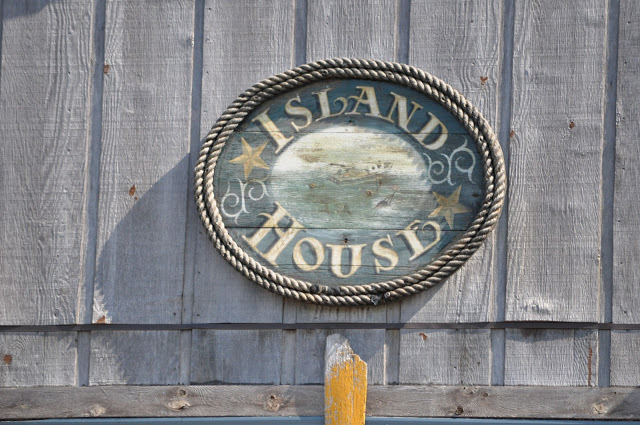 We also want to remind folks that we are the booking agent for some of the local charter boat captains. Trident Tackle is open at 6:00am - 5:00pm, offering breakfast sandwiches and hot coffee, along with all your bait and tackle needs. 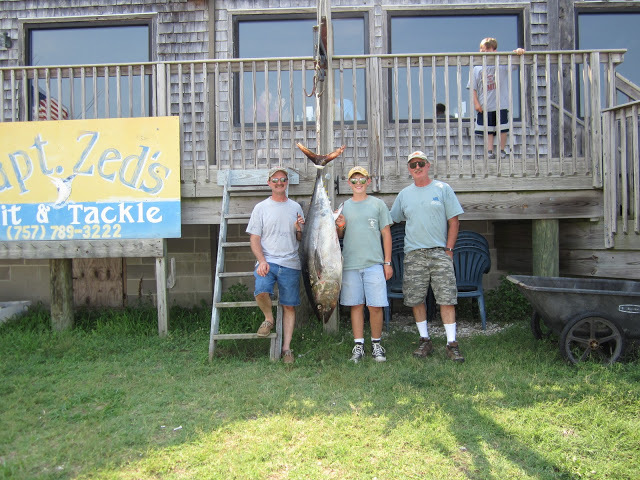 Enjoy the world famous flounder fishing at Wachapreague, VA this summer, or try blue fin tuna and mahi mahi at the 21 or 26 Mile Hills. 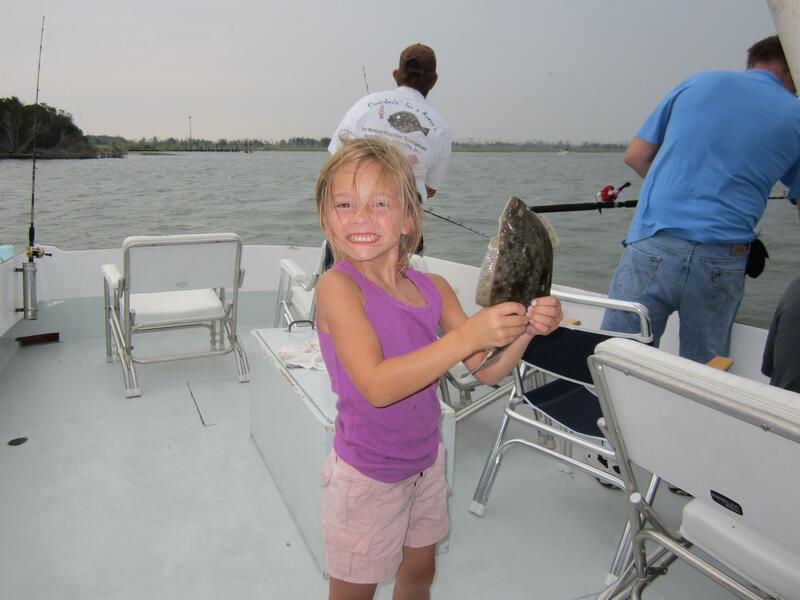 You'll find excellent wreck fishing for sea bass, tautog, drum and flounder, as well as trout, drum, flounder and croakers inshore. 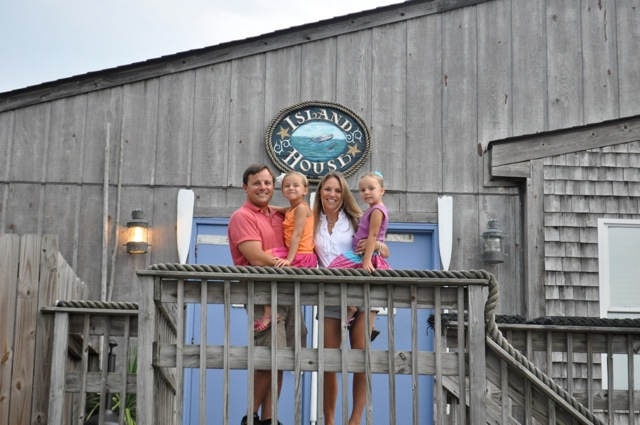 Tucked behind pristine barrier beach islands on the seaside of Virginia’s Eastern Shore lies the little town of Wachapreague. The region, recognized as a Biosphere Reserve by the United Nations, is truly one of the last large wetland habitats in the world. 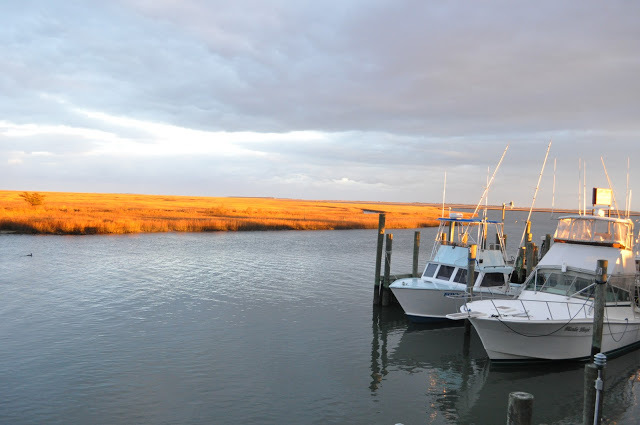 Attractions other than just the mere beauty of Wachapreague include offshore fishing yachts, terrific inshore flounder fishing, bird watching, unfettered barrier island beaches, hunting, and an abundance of nature.